It is said that when Newton was sitting under a tree, an apple fell on him. The fall of the apple made Newton start thinking of gravity. The force that causes this acceleration and keeps the body moving along the circular path is acting towards the centre. This force is called the centripetal force. 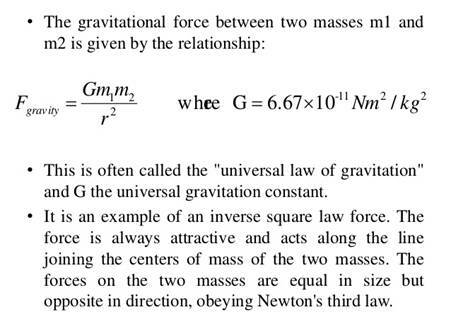 The SI unit of G can be obtained by substituting the units of force, distance and mass is N m2 kg-2. Whenever objects fall towards the earth under this force alone, we say that the objects are in free fall. Whenever an object falls towards the earth, acceleration is involved. 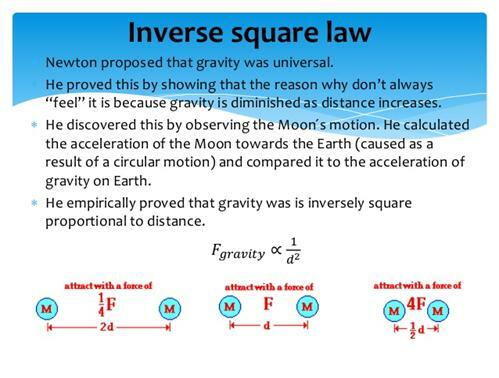 This acceleration is due to the earth’s gravitational force. Therefore, this acceleration is called the acceleration due to the gravitational force of the earth or acceleration due to gravity. It is denoted by g.
The unit of g is the same as that of acceleration, that is, m s-2. 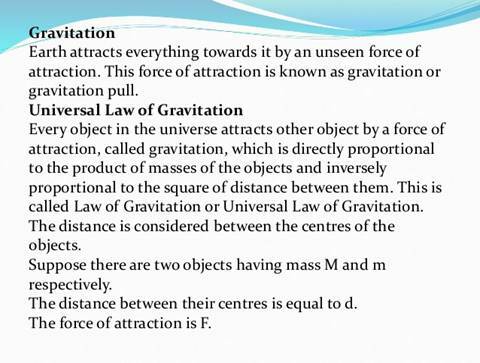 The magnitude of the gravitational force F will be equal to the product of mass and acceleration due to the gravitational force. 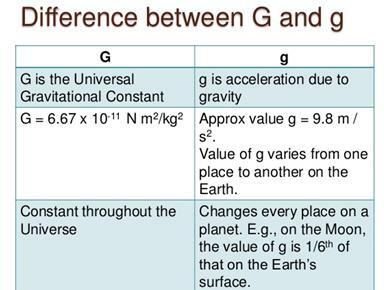 The value of acceleration due to gravity of the earth, g = 9.8 m s-2. The mass of an object is constant and does not change from place to place. The force of attraction of the earth on an object is known as the weight of the object. As the weight of an object is the force with which it is attracted towards the earth, the SI unit of weight is the same as that of force, that is, Newton(N). The weight is a force acting vertically downwards it has both magnitude and direction. Weight of the object on the moon = (1/6) x weight on the earth. The force acting on an object perpendicular to the surface is called thrust. The thrust on unit area is called pressure. The SI unit of pressure as N/m2 or N m-2. In honor of scientist Blaise Pascal. The SI unit of pressure is called Pascal, denoted as Pa. The upward force exerted by the water on the bottle is known as upthrust or buoyant force. In fact, all objects experience a force of buoyancy when they are immersed in a fluid. The magnitude of this buoyant force depends on the density of the fluid. There is an upthrust of water on the object, which pushes it upwards. When the downward force acting on the object is greater than the upthrust of water on an object. So it sinks. When the density of object is less than the density of water. 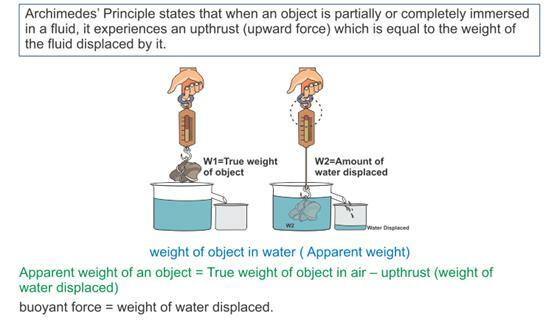 This means that the upthrust of water on the object is greater than the weight of the object. The density of a substance is defined as the mass per unit volume. Objects of density less than that of a liquid float on the liquid. The objects of density greater than that of a liquid sink in the liquid. Archimedes’ principle has many applications. It is used in designing ships and submarines. Lactometers, which are used to determine the purity of a sample of milk. Hydrometers used for determining density of liquids. 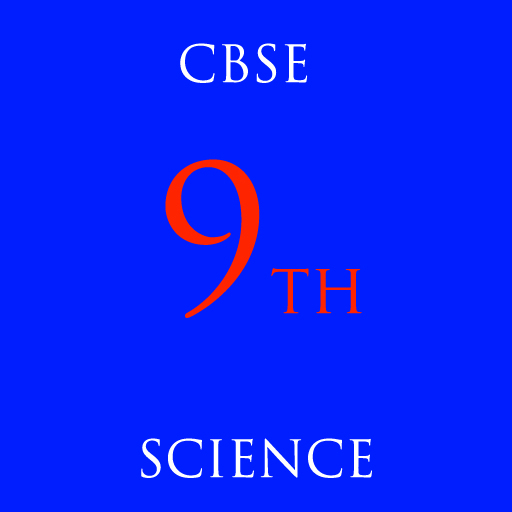 The relative density of a substance is the ratio of its density to that of water. Since the relative density is a ratio of similar quantities, it has no unit. A straight line that meets the circle at one and only one point is called a tangent to the circle. Straight line ABC is a tangent to the circle at point B.
Newton formulated the well-known laws of motion. He worked on theories of light and colour. He designed an astronomical telescope to carry out astronomical observations. Newton was also a great mathematician. He invented a new branch of mathematics, called calculus. He used it to prove that for objects outside a sphere of uniform density, the sphere behaves as if the whole of its mass is concentrated at its centre.